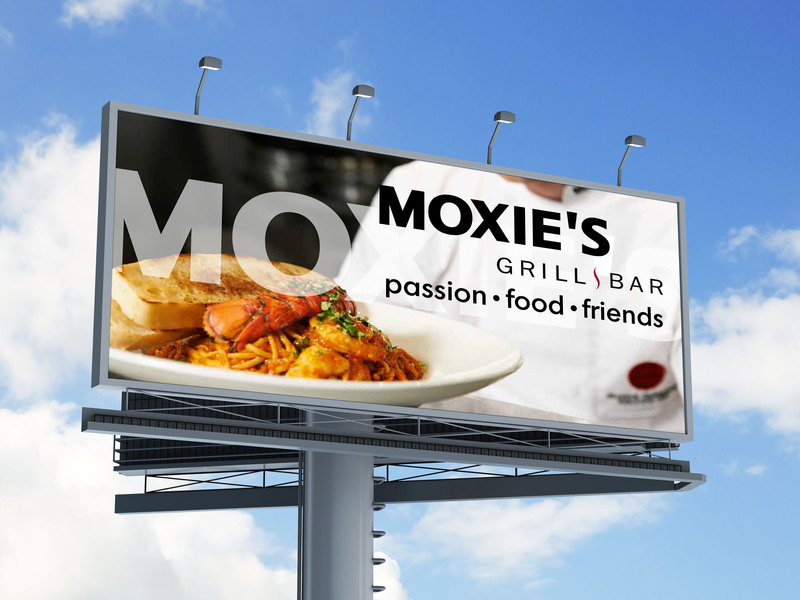 Moxie’s has been a Canadian National Staple to premium casual restaurants. 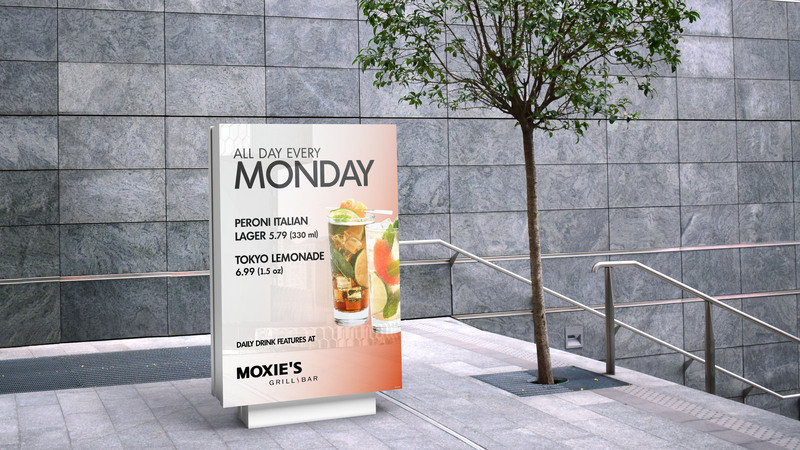 For quite a few years Ian had the pleasure of working on the Moxie’s Team at their Home Office. Since leaving, we’ve maintained an ongoing service relationship for their design needs. 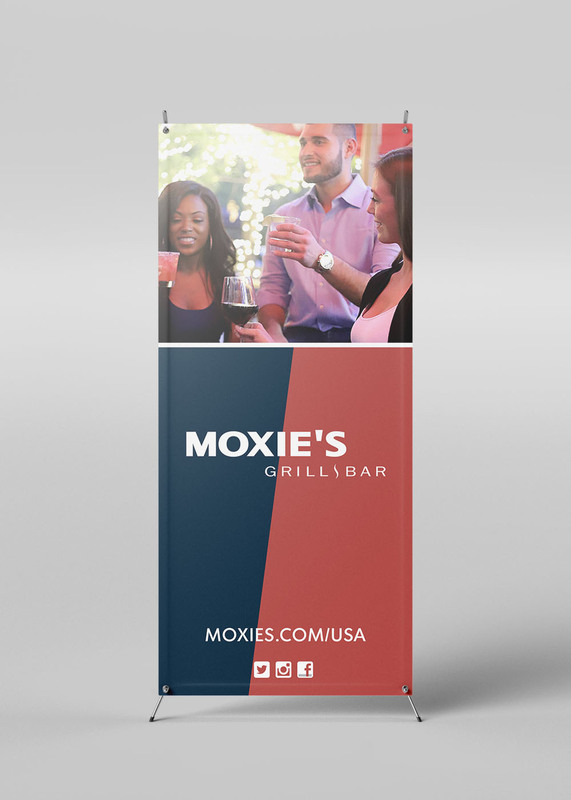 From billboards and banner stands, to menu designs and local store marketing materials, the catalog of work is extensive and fun since they are pretty open to trying new ideas.